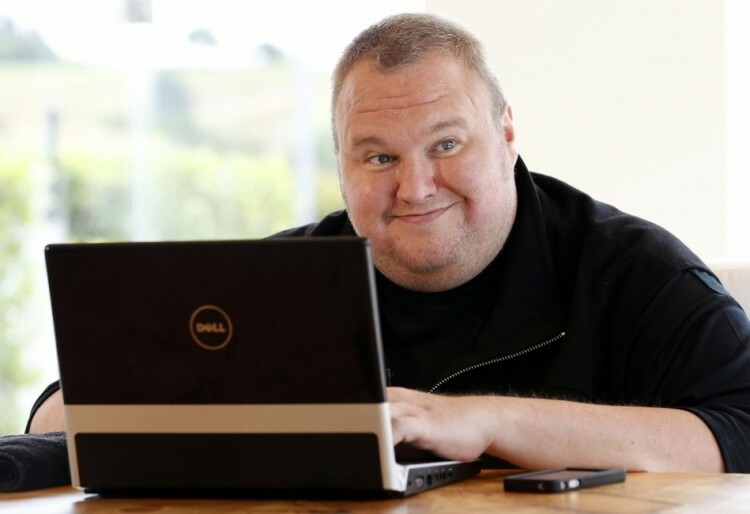 Kim Dotcom wins another battle as the New Zealand High Court on Friday ruled that warrants used during a raid on Dotcom’s home in 2012 were illegal. As such, police are now required to provide copies of all evidence used in the prosecution of Dotcom. What’s more, they must return all non-relevant assets to Dotcom and three associates. It is good news for Dotcom as up until now, his defense team didn’t have access to any of the evidence seized by police during the raid – putting them at a clear disadvantage. Shortly after the raid it was revealed that some $42 million in assets were seized from Dotcom and the file sharing service Megaupload. The court also demanded that US authorities must destroy any copied material sent their way that contained data irrelevant to the case as well as all information pulled from the copies. Storage devices that contain a mix of relevant and irrelevant data can remain in the custody of police but they must provide copies of the data to Dotcom’s legal team first. Afterwards, they are permitted to provide copies to US authorities but not before deleting all personal photos and videos. In the event that that such copies have already been sent to the US, officials are asked to delete personal pictures and videos. Dotcom is still scheduled for a hearing in August to determine if he will be extradited to the US to face piracy charges from the operation of Megaupload.